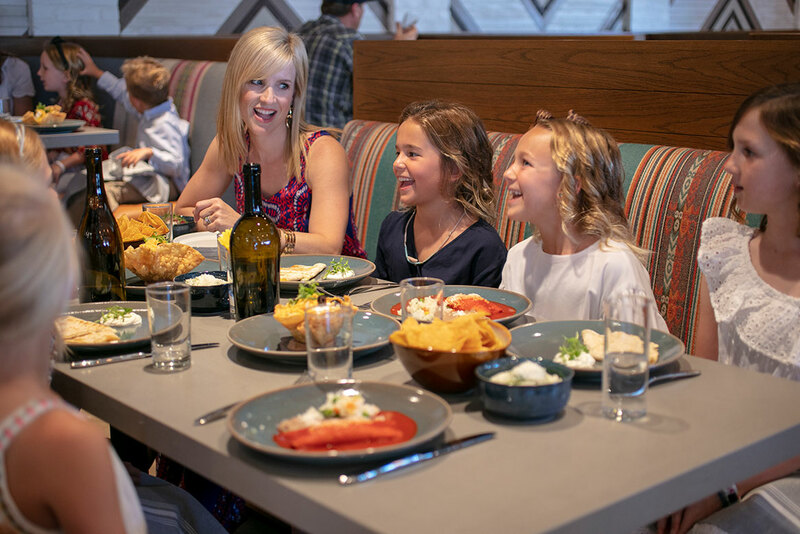 Fun for the whole family, you’ll find comfortable seating areas throughout the restaurant, bar, and indoor and outdoor patios. Our spacious family-sized booths and tables, as well as larger communal seating are perfect for large groups. In addition to lunch, dinner, weekend brunch and Happy Hour menus, we offer a full menu for your littles ones. Biggest Cinco De Mayo Fiesta in Costa Mesa!Live entertainment, award-winning Mexican cuisine, and more! 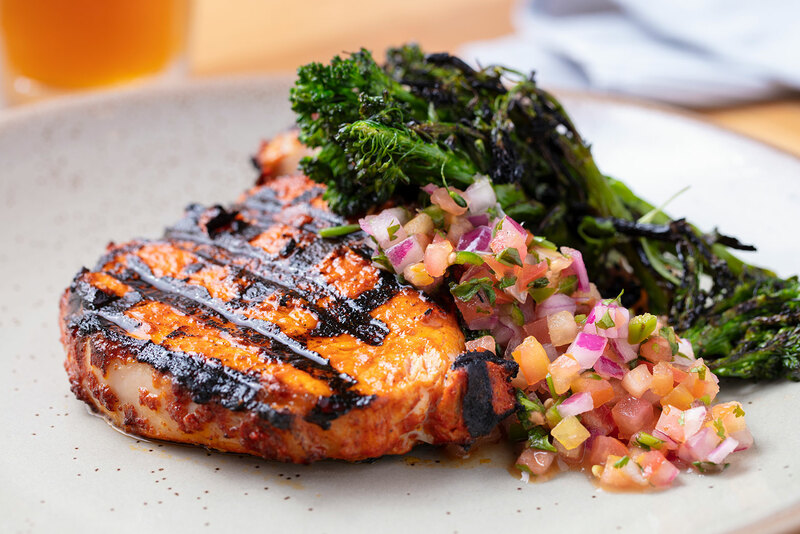 Inspired by authentic Mexican foods and flavors found within the coastal regions of Baja and mainland Mexico, we use only the freshest, often locally grown and raised ingredients. Many chilies, herbs and veggies are picked fresh daily from our onsite garden. 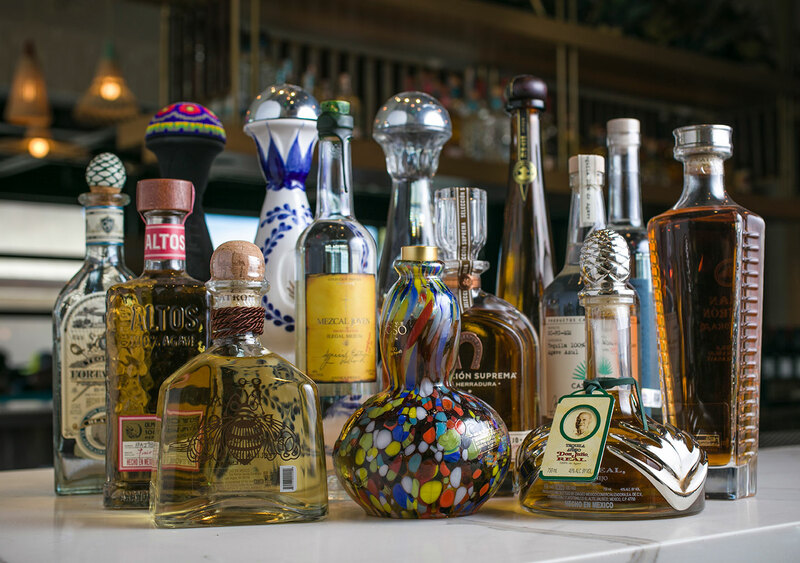 Grab a comfy spot at the bar and enjoy seasonally crafted cocktails, select Mexican lagers and hand-picked Spanish, Central and South American wines. 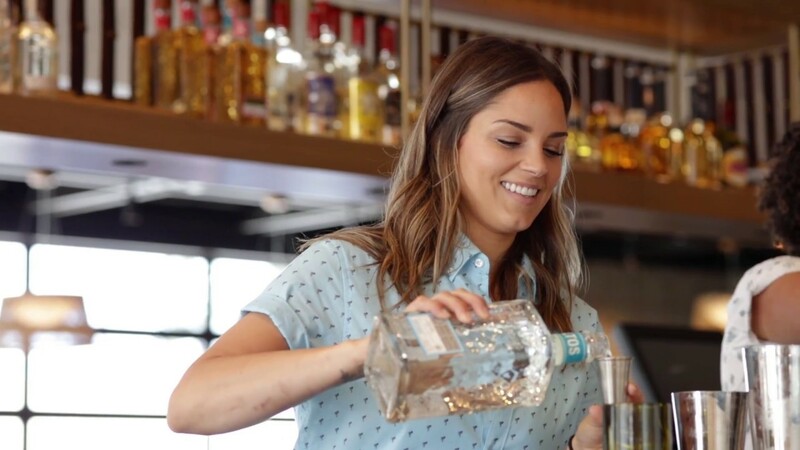 If savoring the complexities of a smooth Tequila is more to your liking, the bar is also well stocked with over 50 bottles of premium Agave spirits, including smoky mezcals. 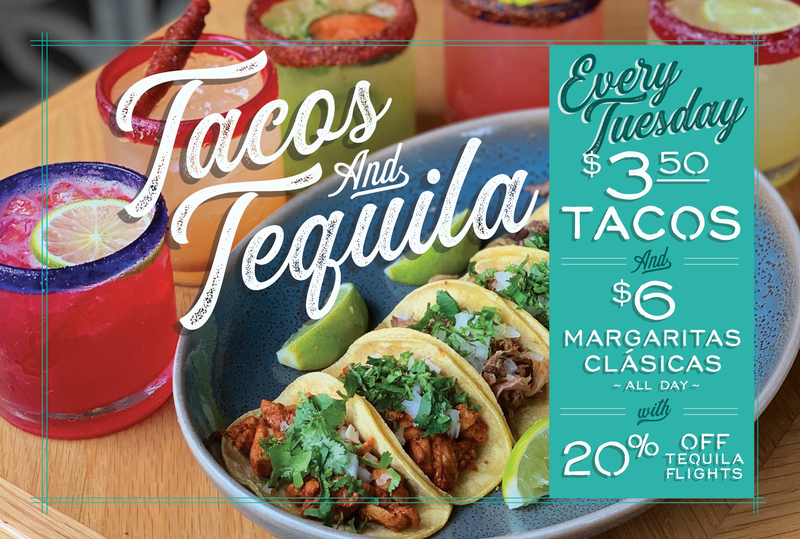 Every Tuesday at Playa Mesa, enjoy delicious deals including $3.50 street tacos in pollo, asada, carnitas, and hard shell ground beef. We'll give you a reason to celebrate with $6 house margaritas all day including tamarindo, jamaica, sandia, and spicy cucumber. 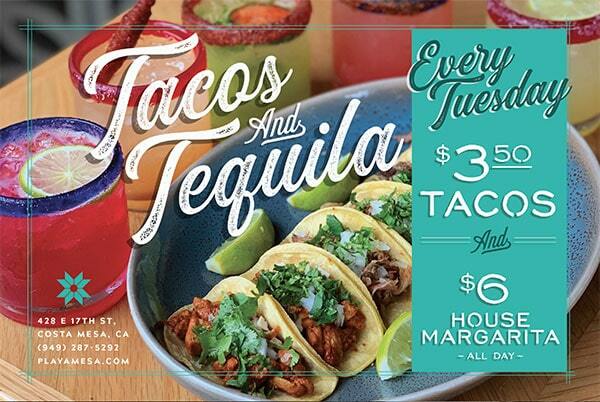 Plus, 20% off tequila flights. Cheers!